In June 2016, the UO chapter of the Student Affiliates of the American Chemical Society (SAACS) presented Summer Research Awards to biochemistry majors Sam Prakel and Carson Adams. The SAACS awards are designed to support chemistry and biochemistry majors’ ability to conduct summer research in a UO research lab, or elsewhere in an REU summer program. Two research awards have been awarded each year since the program began in 2015, using funds the organization raises through its T-shirt sales. We asked Sam and Carson to share a little about themselves and their science. 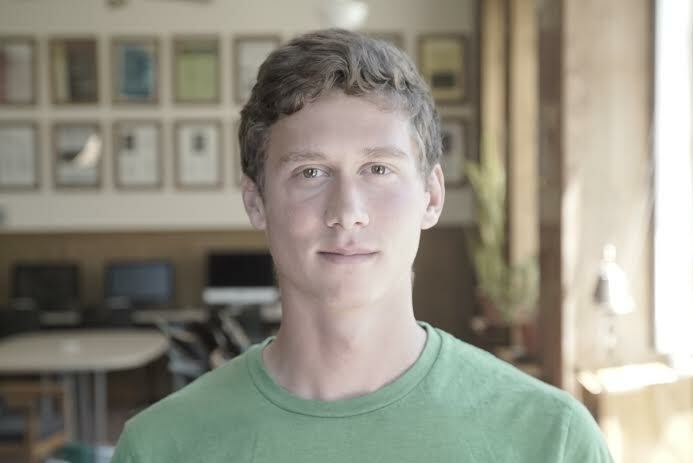 Sam Prakel came to the UO in 2013 from Versailles, Ohio, attracted by the balance between the small, liberal arts feel of the Clark Honors College and the qualities of a large, research institution – as well as the desire to run for the Oregon track and cross country teams. Now in his senior year, Sam has made the most of his opportunities in the classroom, on the field, and in the laboratory. The SAACS Summer Research Award motivated Sam to put continuous work into his research projects year-round. Working in both the Mike Pluth and Darren Johnson labs, his research seeks to find new ways to detect biological hydrogen sulfide, an important physiological mediator and signaling agent whose functions play a role in diabetes, hypertension, heart failure, inflammation, and neurodegeneration. Sam finds inspiration in the complexity and open-ended nature of science. “The intricacies in the scientific field keep pushing me to learn,” he explains, “and the endless possibility of discovery keeps pushing me to think.” He plans to continue that push through grad school, furthering his studies in chemistry and biochemistry. 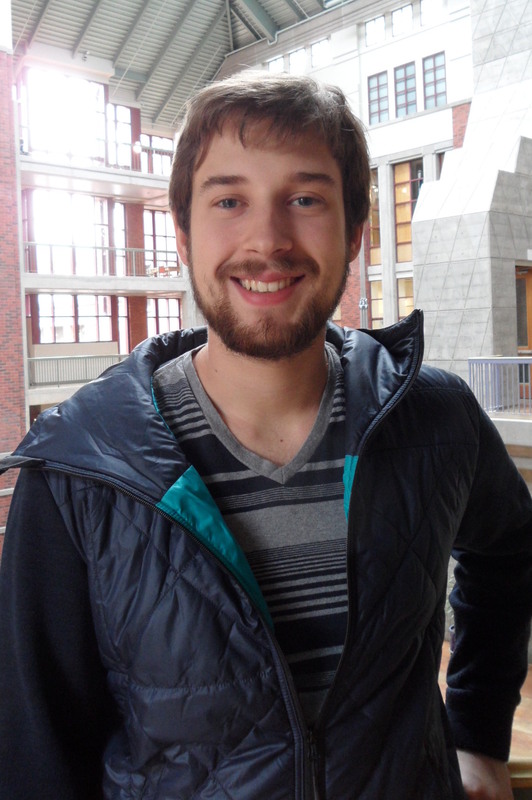 Carson Adams grew up in Salem, Oregon, close enough to hear about some of the research coming out of the University of Oregon Chemistry department and to know that he wanted to be a part of it. And he has certainly done just that – joining the Andy Marcus lab at the beginning of his sophomore year. He has continued his research work right up through his current and senior year, studying the ways in which DNA strands interact and how these interactions affect DNA replication. Carson says his inspiration to be a scientist stems from the inventiveness of the process – seeing the creativity and incredible discoveries of the past, and looking forward to similar discoveries in the future. He also enjoys the challenge involved in finding a viable and unique way to solve a problem. His SAACS award has helped him to pursue his research goals, and affirmed the importance of his studies. He plans to earn his PhD in biochemistry and conduct biochemical research at a professional level, perhaps eventually teaching what he learns to the next generation of undergraduate students.